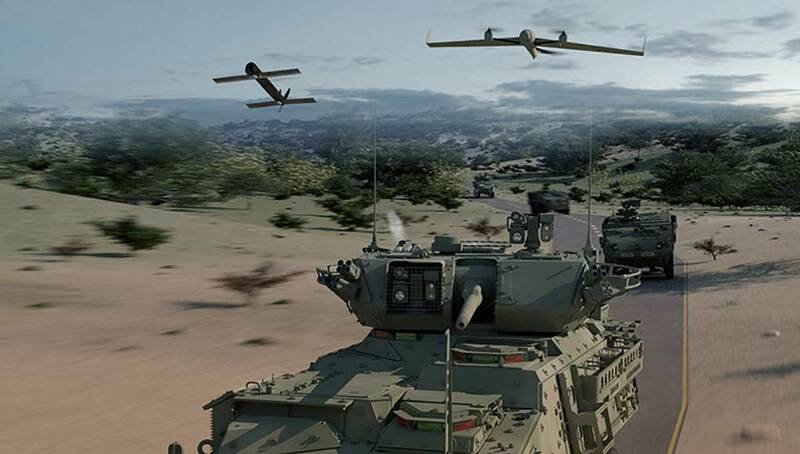 The U.S. Army has awarded AeroVironment a contract worth almost $5 million for the first deliveries of Switchblade agile munition, the company announced today. The contract was awarded two month ago, on June 29, 2011, culminating a selection process for a loitering light weight munition. The procurement is part of the Army’s rapid fielding initiative. The U.S. Army Close Combat Weapons Systems (CCWS), Program Executive Office Missiles and Space (PEO MS) is the awarding office. 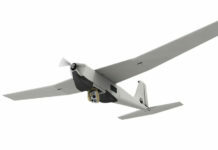 The prototype Switchblade system previously received Safety Confirmation and underwent Military Utility Assessment with the U.S. Army in the fall of 2010. 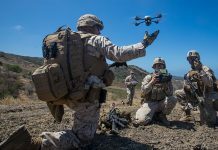 The Switchblade air vehicle launches from a small tube that can be carried in a backpack and transmits live color video wirelessly for display on AeroVironment’s standard small unmanned aircraft system (UAS) ground control unit. 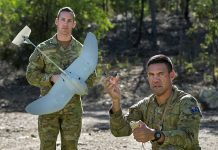 Upon confirming the target using the live video feed, the operator then sends a command to the air vehicle to arm it and lock its trajectory onto the target. Flying quietly at high speed the Switchblade delivers its onboard explosive payload with precision while minimizing collateral damage. 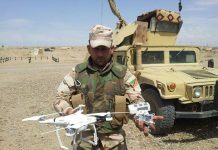 With the ability to call off a strike even after the air vehicle is armed, Switchblade provides a level of control not available in other weapon systems. 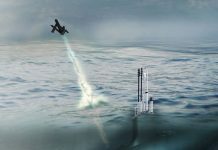 “The unique capabilities provided by the Switchblade agile munition for standoff engagement, accuracy and controlled effects make it an ideal weapon for today’s fight and for U.S. military forces of the future,” said Bill Nichols, deputy product director at the Army’s Close Combat Weapons Systems project office. 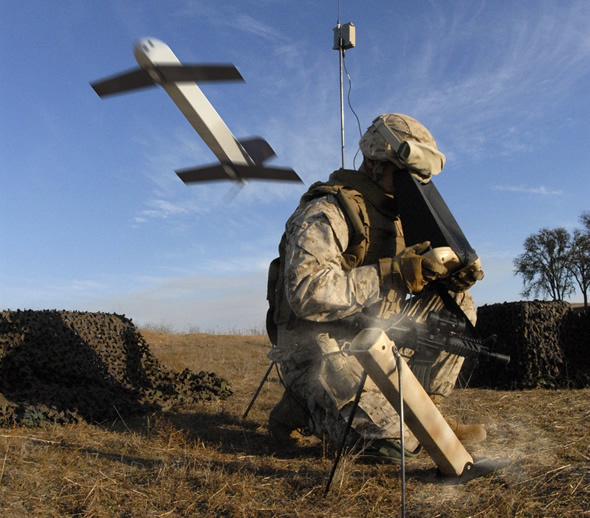 Instead of requiring support from weapon systems controlled by other operating units, operators will be able to use the ground launched Switchblade variant to respond to enemy combatants with precision fire from a significant standoff distance, when and where required.